Mr. Green – The Architect of Entertainment! Microgaming has just launched Castle Builder II showing us how the future of online slots will probably look like. The game is a complete journey through different worlds, levels and stages that will draw in players for a new level of involvement and entertainment. 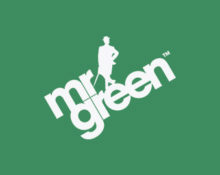 Join Mr. Green in celebrating the release and win cash prizes of up to €1,500! 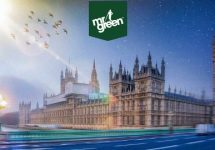 Build yourself a solid foundation of fun as you compete for a share of 50 cash prizes worth €10,000 in Mr Green’s ‘Castle Builder 2’ Cash Drop. Ready to construct an architectural masterpiece? Spin on the new slot until midnight on 23rd July 2017 to get your tickets to the raffle. Simply play €10 or more on the slot ‘Castle Builder 2’ during the above promotional period and you are in the draw for any of the cash prizes. On 24th July 2017, Mr Green will randomly draw 50 players after the promotion ends to receive a share of €10,000 – will you be one of them? 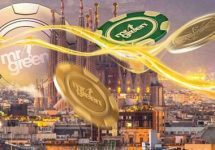 A total of €10,000 in cash prizes will be randomly dropped into 50 players’ accounts within 72 hours at the end of the promotion. All prizes are real cash and therefore free of any wagering requirements.